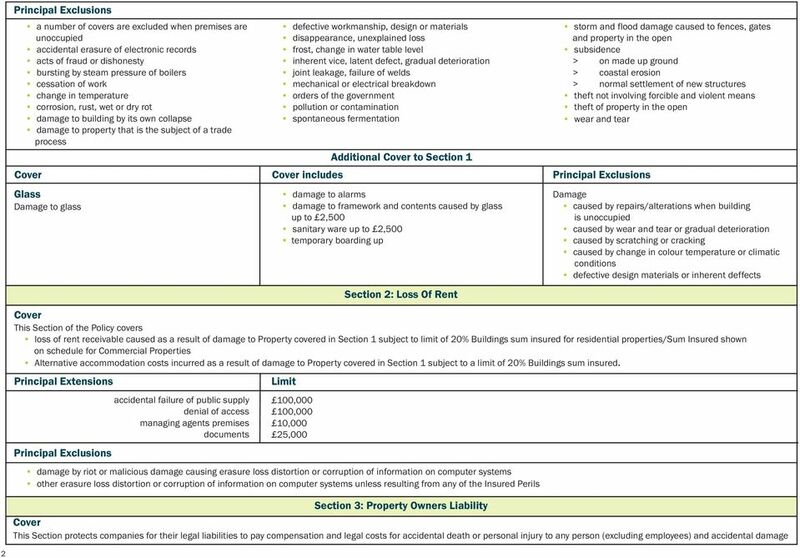 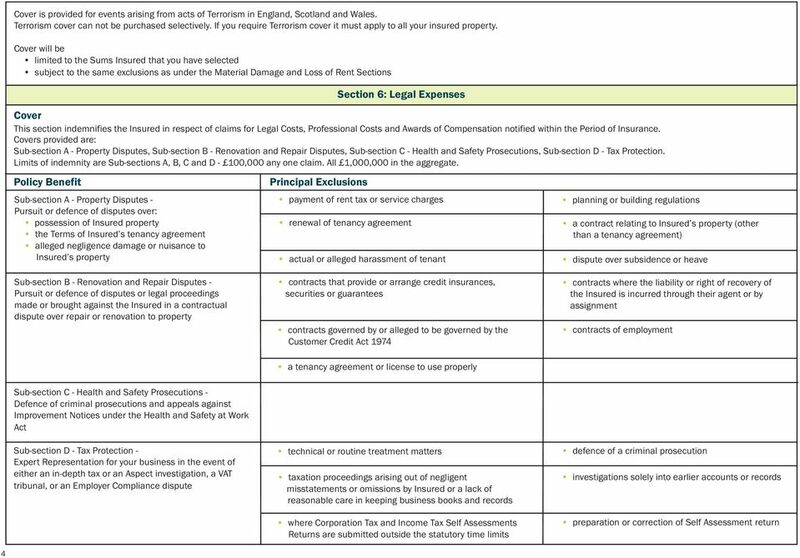 Download "Property Owners Insurance Policy Summary"
Keep me safe Important Information Please take a few minutes to read Landlord Insurance Policy Summary This is a Policy Summary only and does not contain full terms and conditions of the contract of insurance. 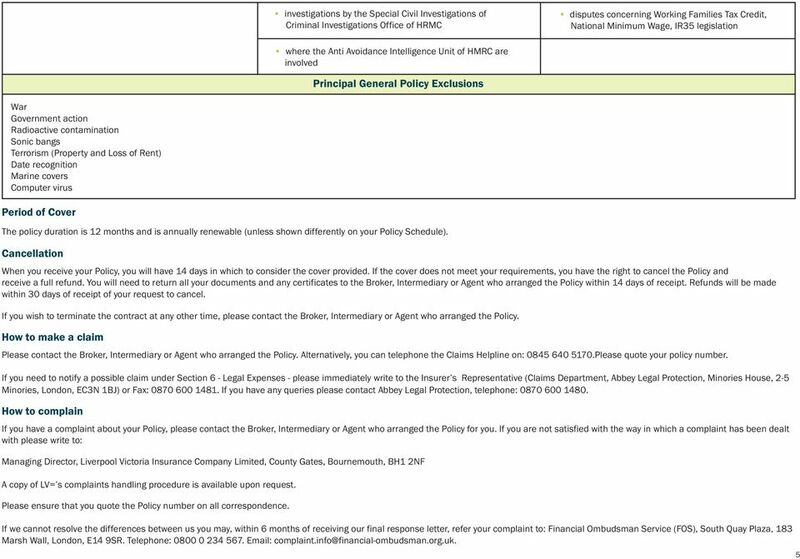 Please read this document carefully. 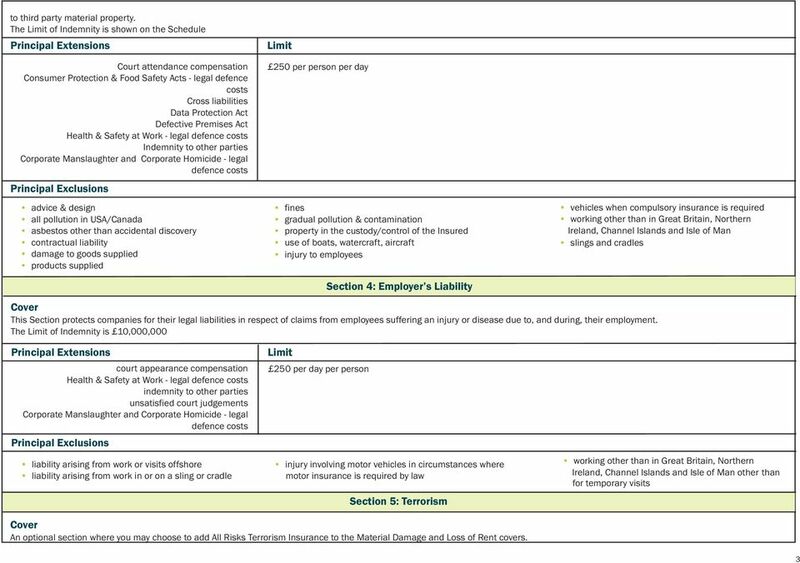 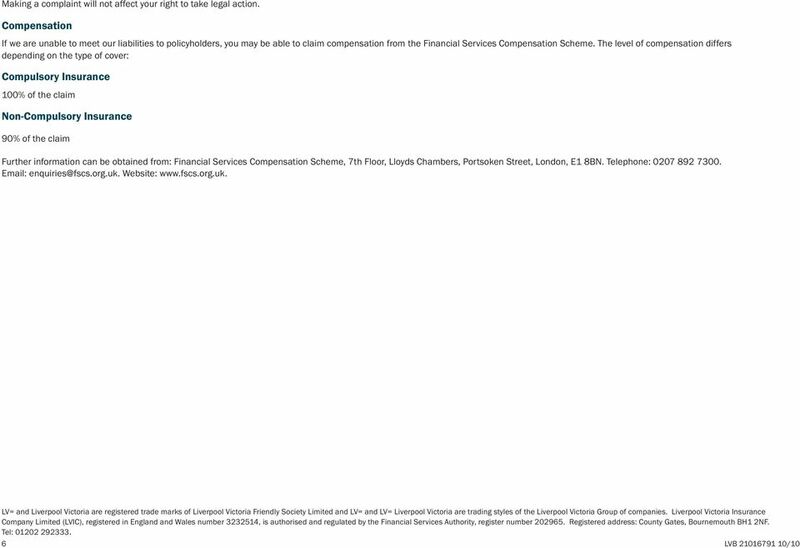 Full terms conditions and exclusions can be found within the Policy Document. 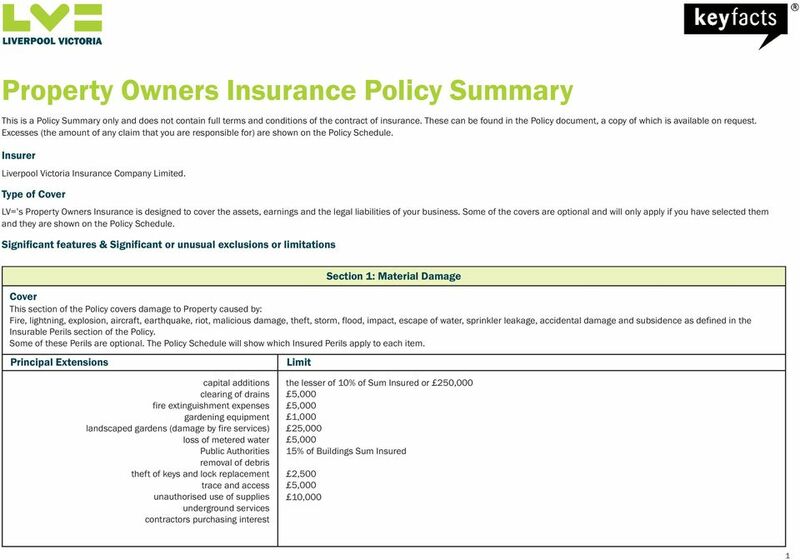 LANDLORDS INSURANCE POLICY SUMMARY LANDLORDS INSURANCE KEY FEATURES.